The patent-pending unique handle-to-blade design, combined with the patented universal triple-ground teeth, completely eliminates binding and cuts three times faster than traditional handsaws through virtually any material. Patented Universal Tooth Grind rapidly removes material, delivering the speed that’s expected from a coarse-cutting saw with the fine finish of a fine-cutting saw in most standard building materials. Large head post hole digger with wooden shafts. The head is manufactured from quality steel which has been hardened and tempered for strength and corrosion protection. 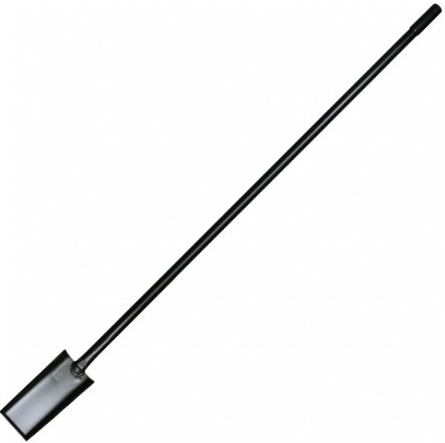 The graft is one of our best selling post hole diggers; its long handle and robust head make it the tool of choice for tradesmen. 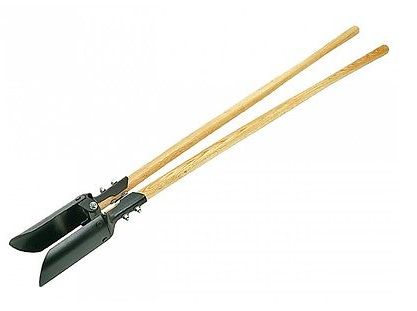 Available with hickory handles, or made completely from steel. Our 30° 'D' head ring nails are sold in 2000 or 3000 qty. 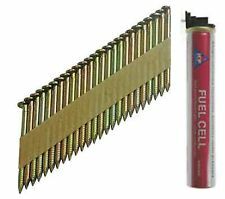 Fully galvanised and complete with 2 fuel cells per box; suitable for most gas powered nail guns.